Here is a quick sneak peek of our new “Organics” room, which highlights a variety of stones inspired by nature. We are nearly finished with this beautiful display. Come by the showroom and check it out. 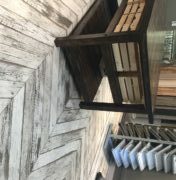 You can even walk on our wood floor without getting splinters (because it’s Italian Porcelain Wood!). 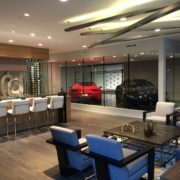 For more information on our Scottsdale showroom, click here. Stop in Monday – Friday, 9AM-5PM or call and setup an appointment at 480.422.6700.